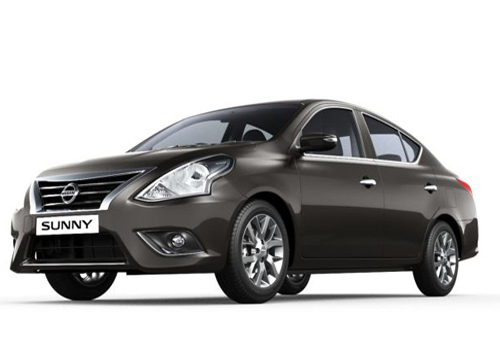 In order to give a sales boost to their portfolio cars in India ahead of upcoming festive season, the Indian arm of Japanese auto giant Nissan is offering exciting schemes on hatchback Nissan Micra and midsize sedan Nissan Sunny. The company has launched an exciting contest for their customers in India under which one holds a chance of winning a mega price of 500 grams of gold worth Rs 16.5 lakh. In addition to this, an exciting cash-back offer has been launched in which the lucky customers can get a refund on the car purchased every week. Moreover, an exchange bonus of Rs 10,000 is on offer for the interested buyers who want to exchange their old vehicles with the new one. A low EMI scheme is also on offer, under which the company is offering discount on EMIs for the customers who are opting for finance option. In a bid to boost the excitement among the buyers, the company has also rolled-out an assured gift scheme under which customers will be holding a chance to win gifts ranging from accessories to 2 grams of gold. The winner of this exciting contest will be announced during the last week of this offer season and all gifts and discounts will be offered only on cars sold during the upcoming festive season. Director of Sales & Marketing, Hover Automotive India, Mr. Nitish Tipnis said in a statement that the company believes in Innovation and Excitement for their customers in the forthcoming festive season. In addition to exciting gold winning and cash back schemes, the company is also offering 100% finance with various low EMI options. 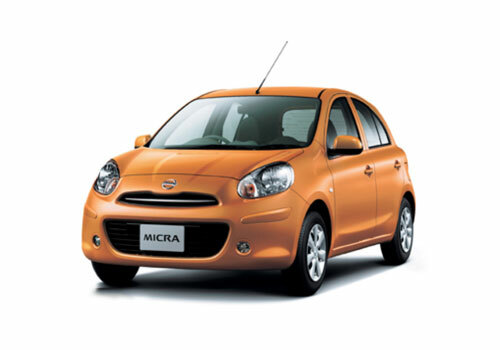 Meanwhile, to further raise the excitement in the market, the company has launched a new limited edition Nissan Micra PRIMO, which eventually also celebrates the completion of two successful years of association with Bollywood heartthrob Ranbir Kapoor.